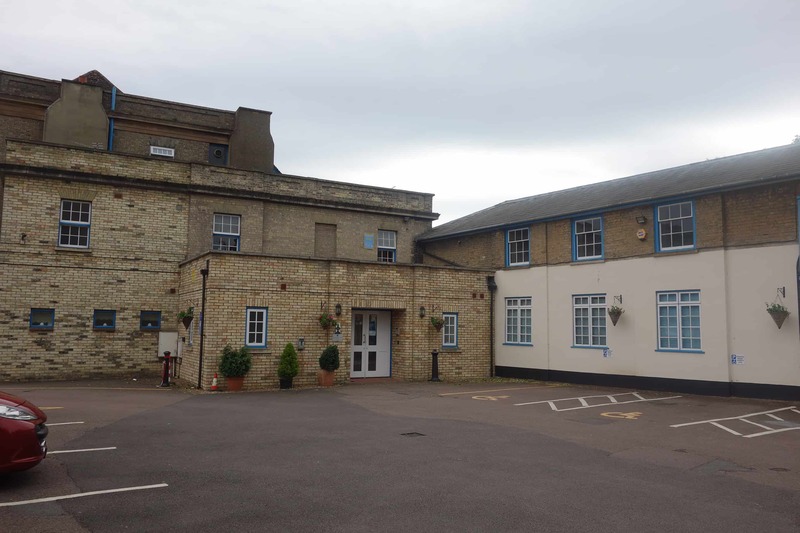 The conservative club in Biggleswade is a busy, regional hub offering a host of social events throughout the calendar year. 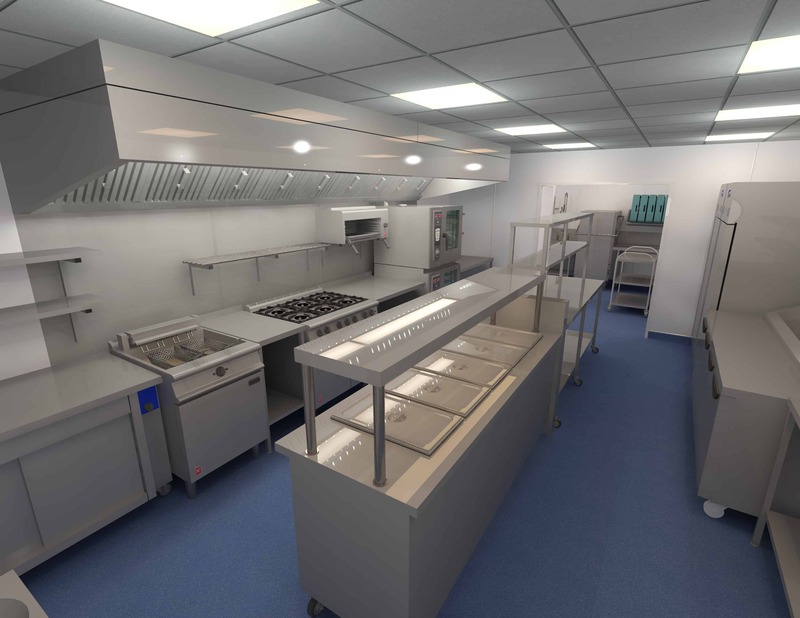 Initially, EFD were approached by the club committee on a consultancy basis to design a completely new catering kitchen. 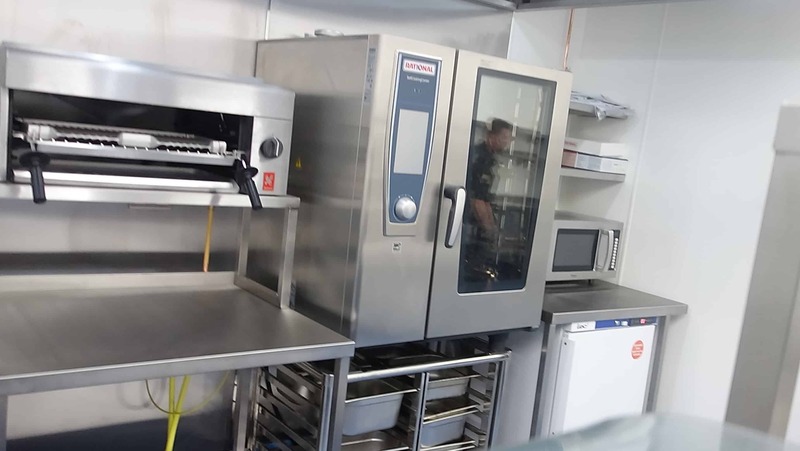 The aim was to provide a Foodservice operation that could cope with the clubs ever growing membership and catering requirements. 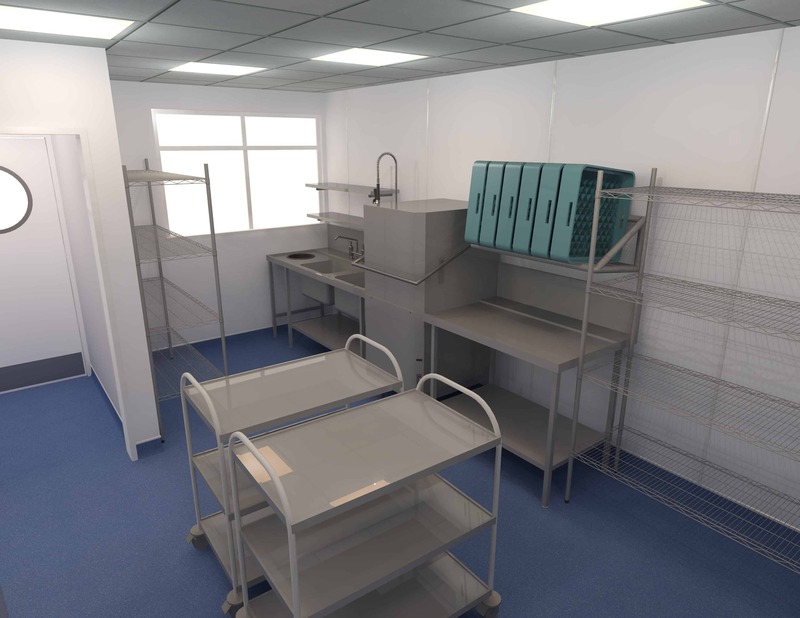 After presentation of our interior build visuals and specification for Catering Equipment/ Internal Finishes. 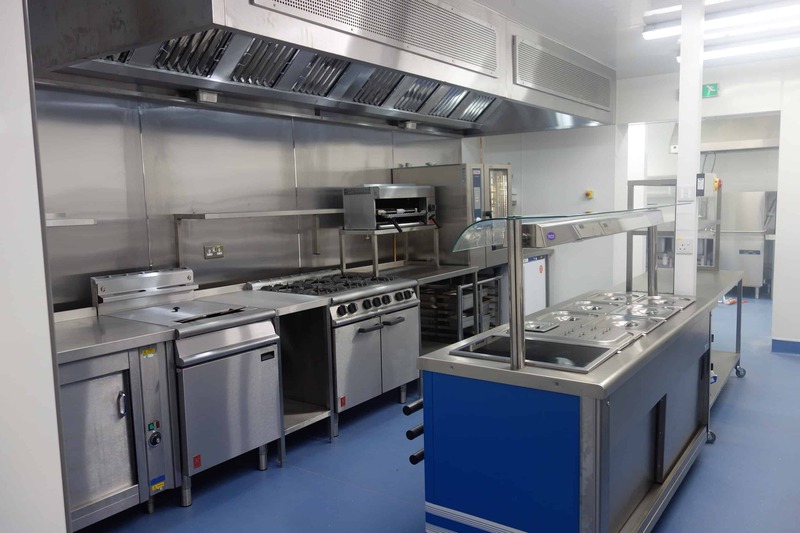 EFD were successful in wining the full project order. 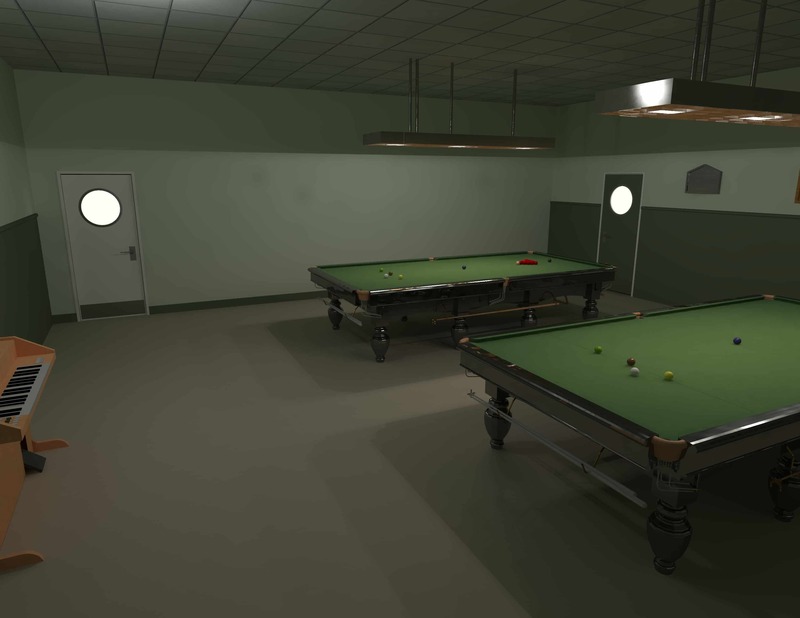 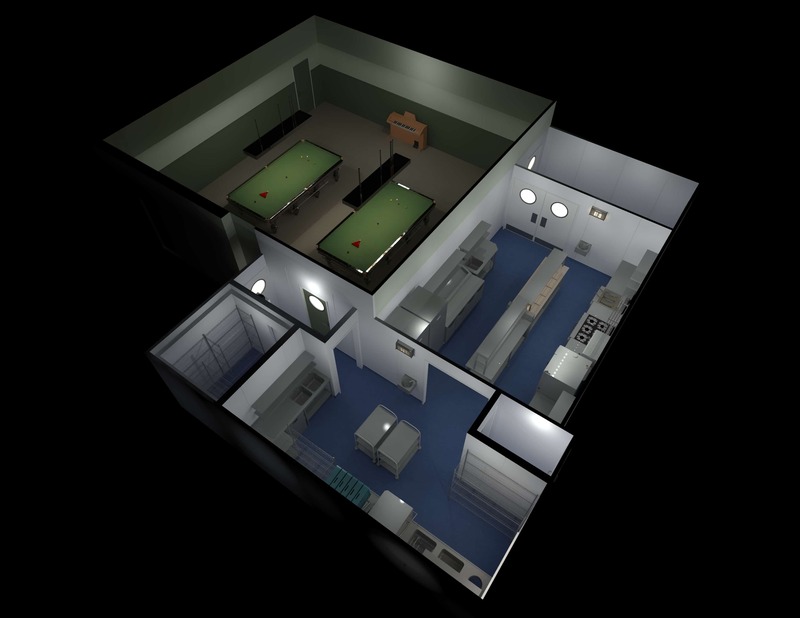 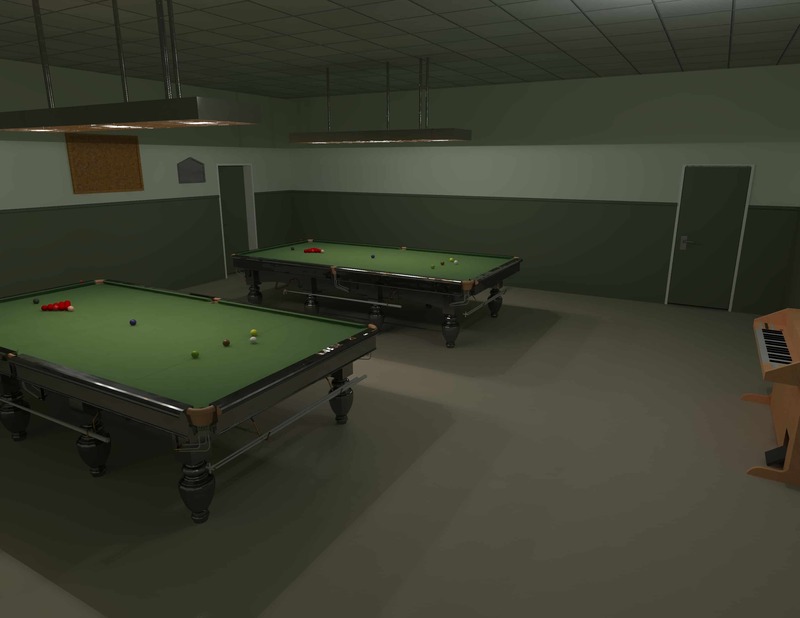 The first phase was to extend the kitchen within the original listed part of the building, immediately doubling the size of the existing kitchen and taking some of the unused space within the snooker hall. 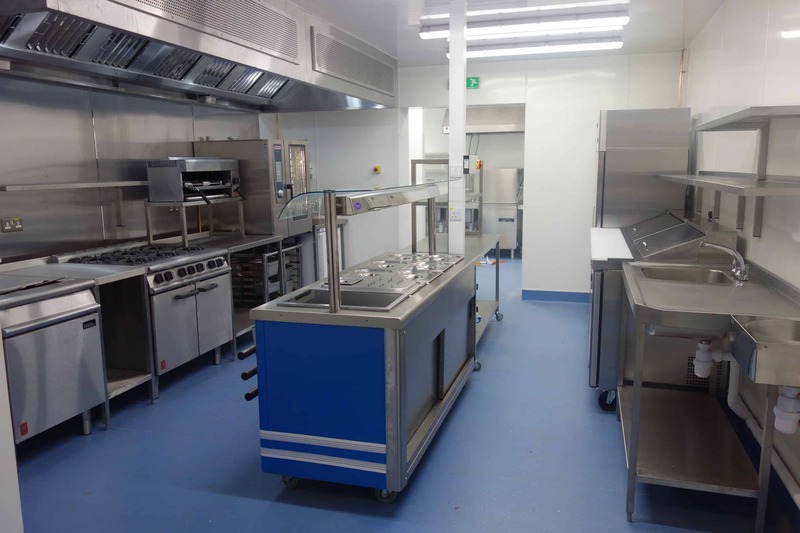 Elite Interiors and EFD worked in partnership to install and construct: new dividing walls and ceilings, Altro safety flooring and Altro white rock wall and door sets. 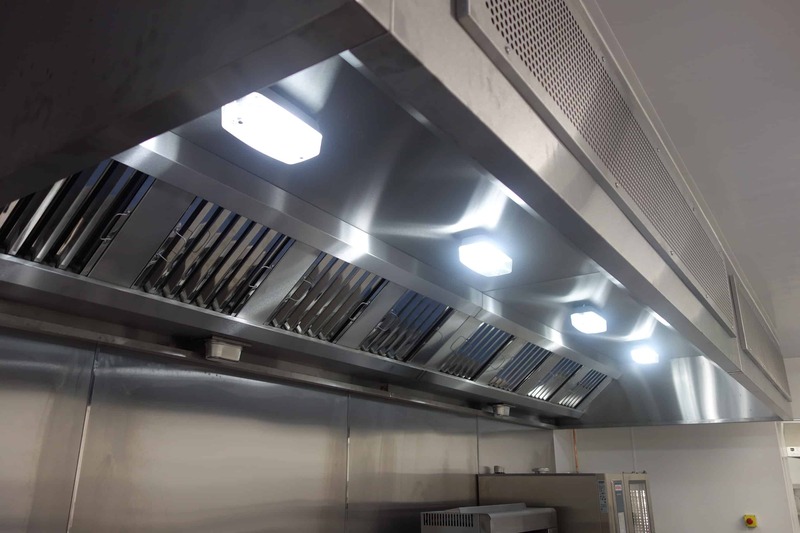 As part of the project, a new ventilation canopy was fitted with a bespoke fan and ductwork system with balanced fresh air input. 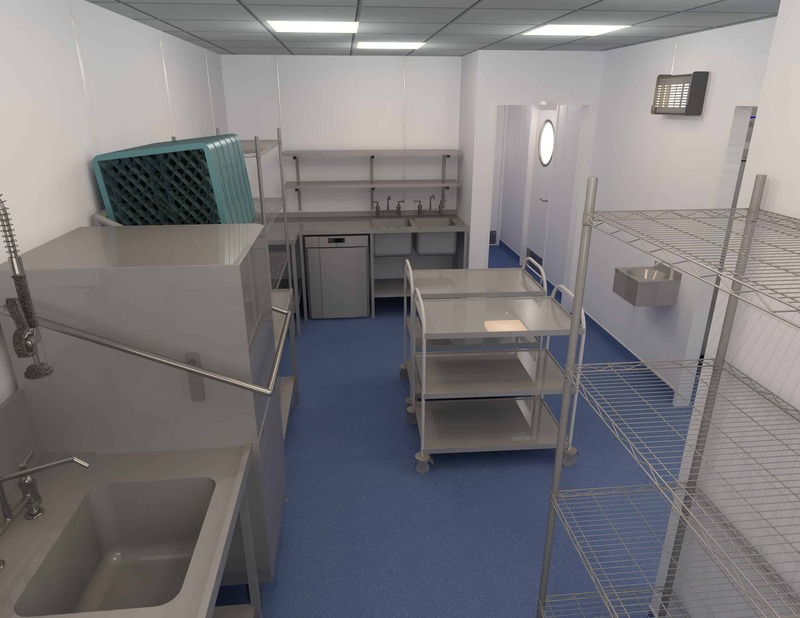 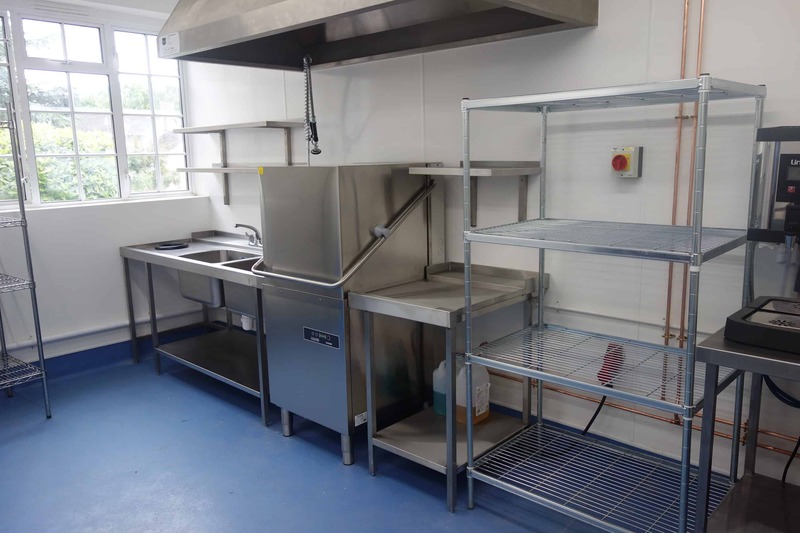 Through enlarging the kitchen, we were able to segregate the dishwashing facility from the main production kitchen to create a dedicated service route for food and separate dirties return. 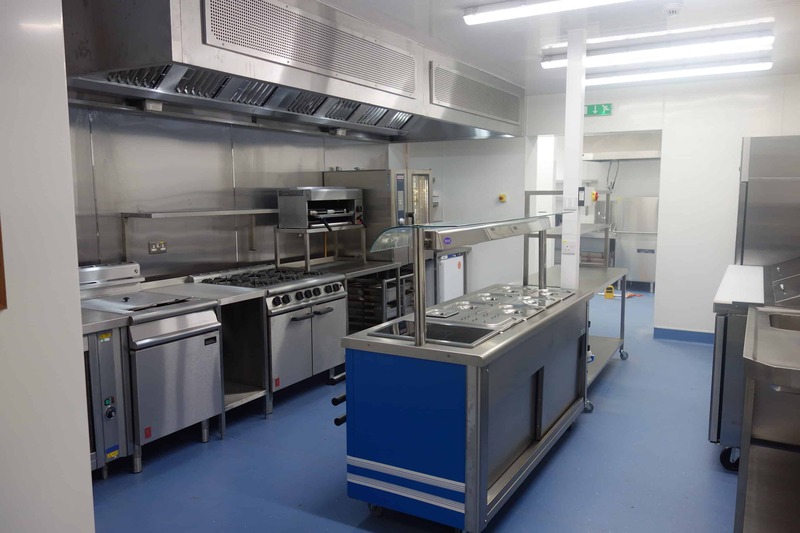 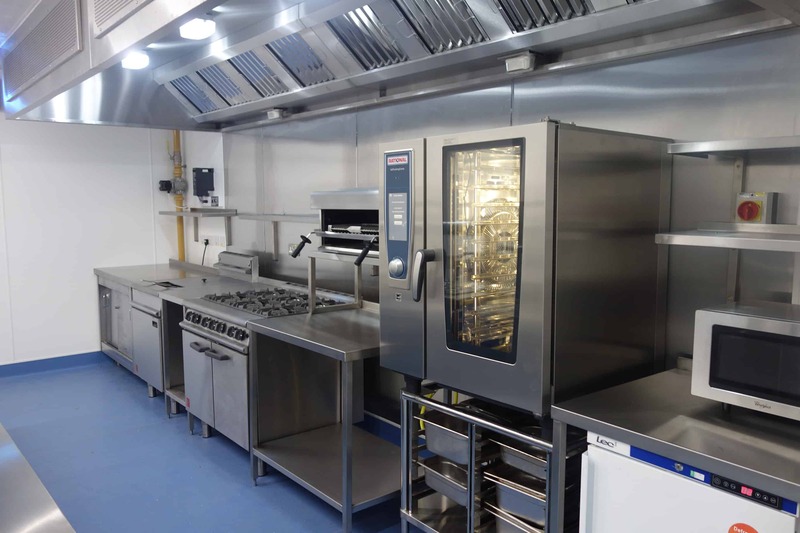 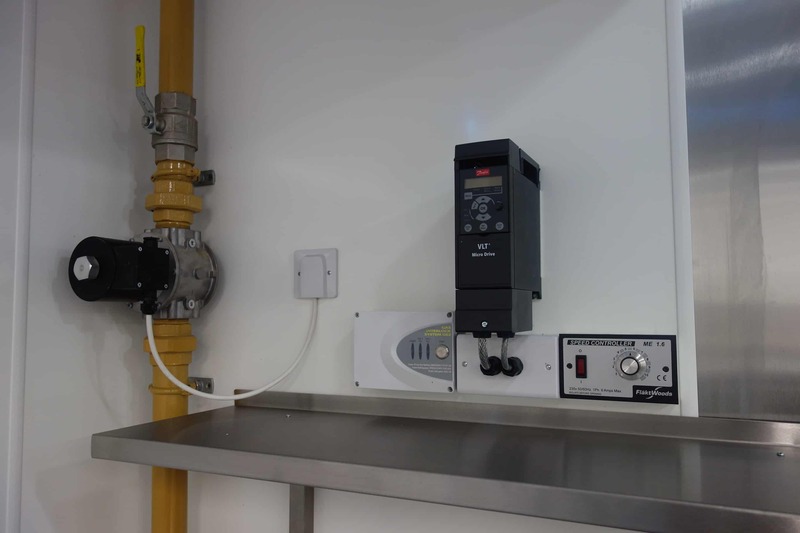 The catering equipment that was supplied included a Rational 10 Grid self cooking centre with traditional gas appliances from Falcon. 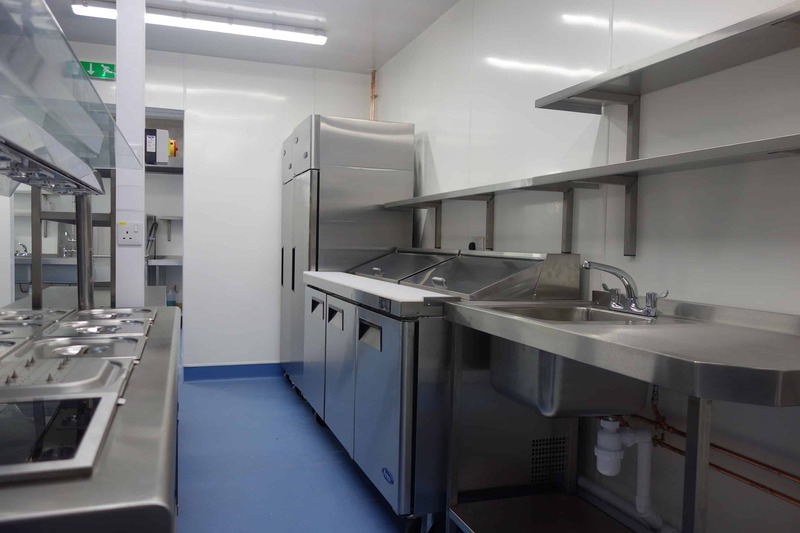 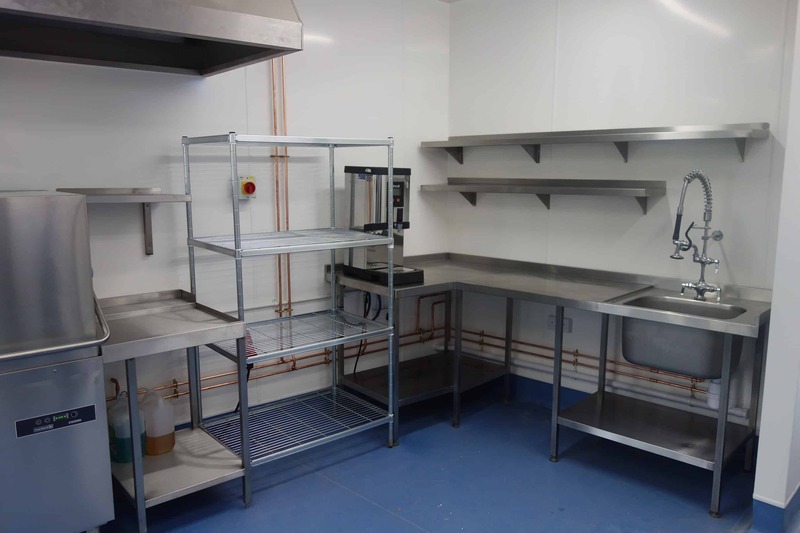 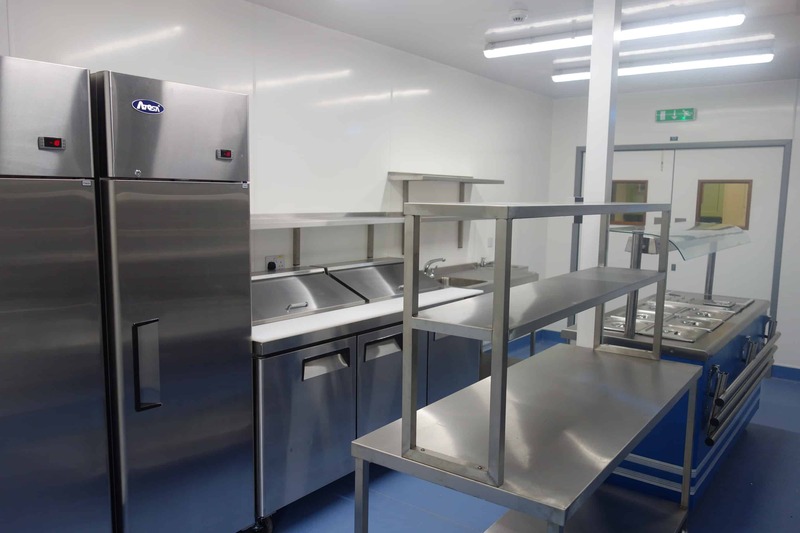 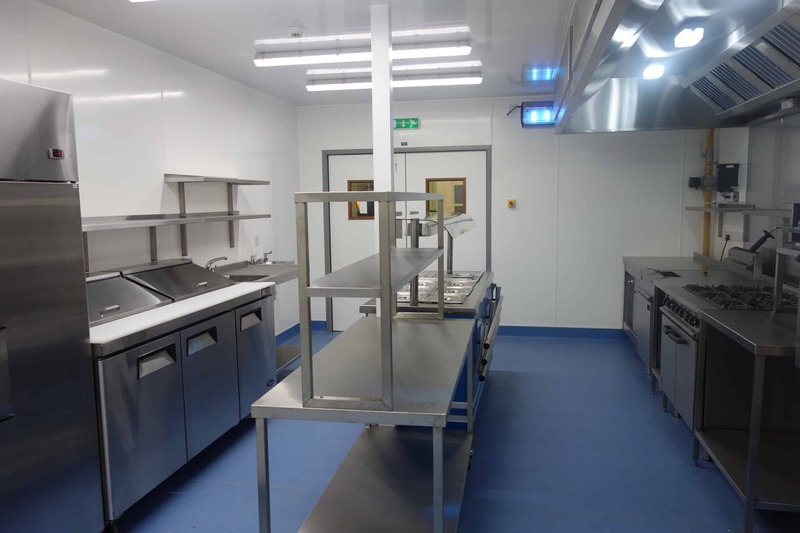 We also supplied a range of bespoke stainless steel fabrication, new refrigeration cabinets from Atosa and a fabulous new dishwasher system from Maidaid. 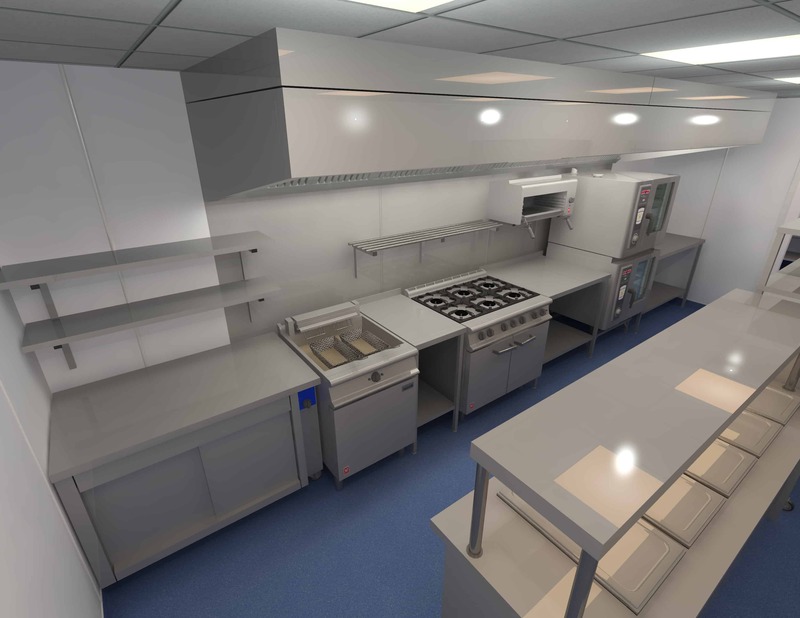 Ultimately, our aim was to create a modern, innovative kitchen project for our client. 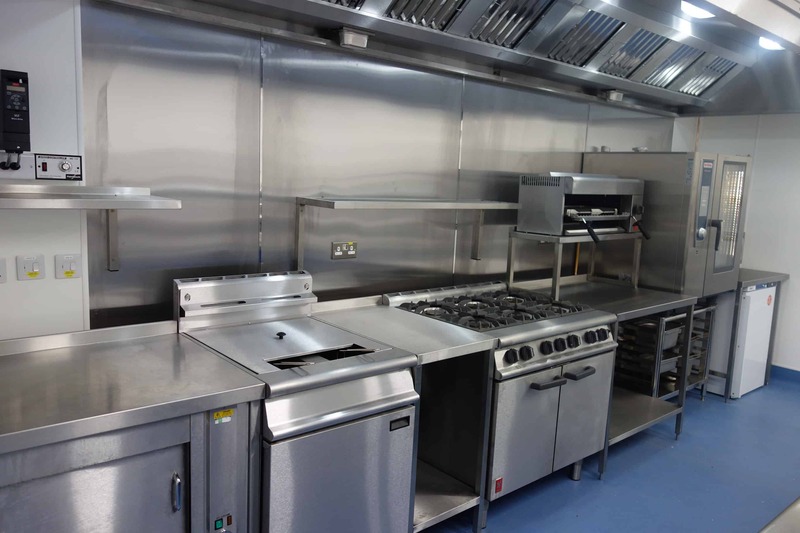 Needless to say, our customer is highly delighted with their new kitchen which was handed over on time and well within their budget.